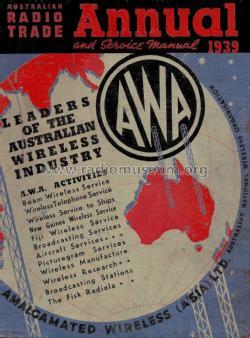 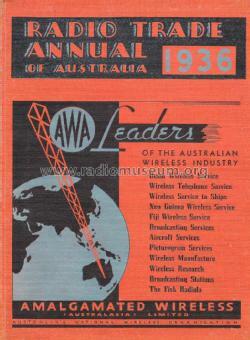 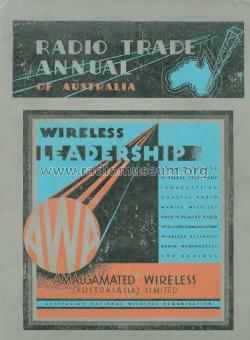 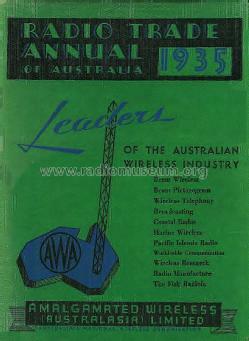 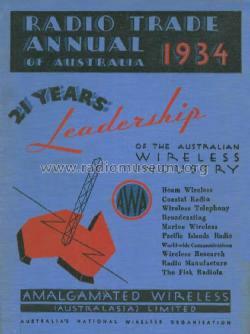 The Radio Trade Annual is a book series which was published annually. 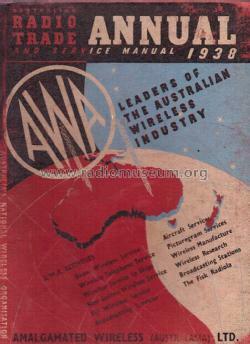 It was published over 7 years, 1933 till 1939. 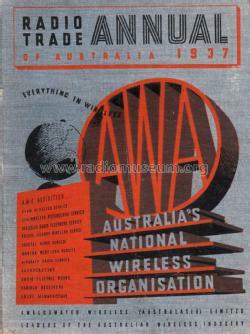 Click here for the 356 models documented in this literature, i.a.